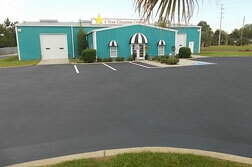 5 Star Paint and Collision Centre is Port Saint Joe, Florida uses state of the art equipment and a new facility. 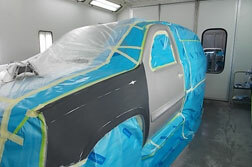 We do computerized estimating and paint mixing. 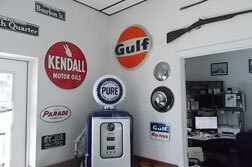 We handle insurance clams and offer you a rental car if you need one. So if you’ve been in an accident, need a new paint job, or simply want to rent a new car for a few days, we’ll take care of you. Our goal is to get you back on the road as quickly as possible and help you forget the accident or damage ever happened. 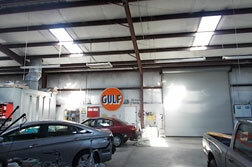 We offer you an accurate estimate and never pressure you to get more work done than you need. 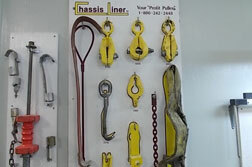 View our gallery to see our service technicians at work and think about what we could be doing for you!